Every year, faulty and dangerous drugs and medical devices are responsible for thousands of injuries and deaths in the United States. Often, pharmaceutical giants recall their products from the market long after they have become aware of their potential for injury, or worse. Sometimes big pharma simply ignore the dangers. As a result, thousands of individuals each year suffer harmful and devastating injuries, go through numerous corrective surgical treatments, and even lose their lives. 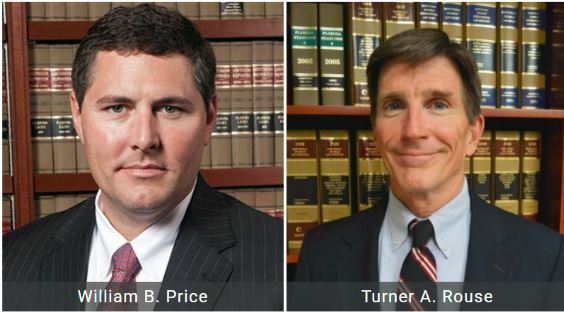 At The Price Law Firm, we understand the disastrous effects dangerous drugs and defective medical devices can have on the lives of our clients and their families. We are here to guide and represent you if you would like to file a personal injury suit against the drug or device manufacturer. 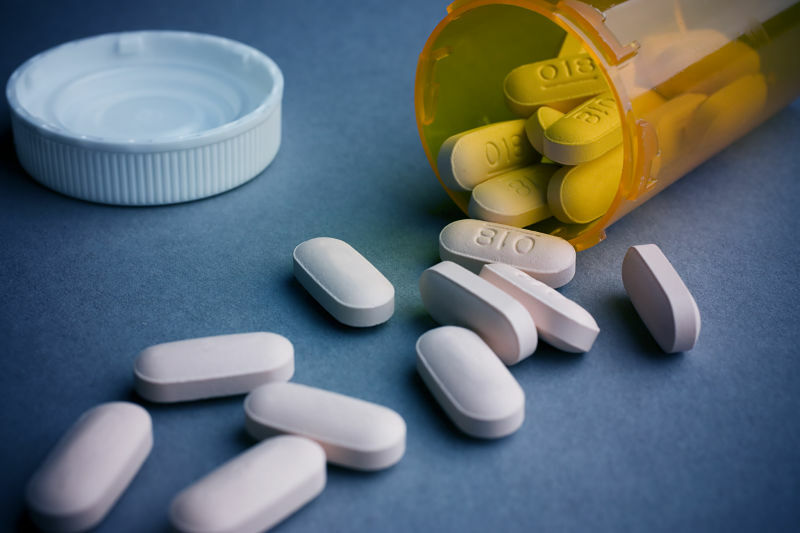 To learn more about your rights in regards to drug recalls and defective medical devices, contact our Panama City defective drug injury lawyers at 850.215.2195. Going up against a drug or medical device manufacturing company can be overwhelming and daunting. There may appear to be no way to file a claim, or they may deny your claim altogether or attempt to offer you a less than fair settlement. Our firm has the resources and experience needed to handle drug manufacturing giants. We are committed to gathering the necessary evidence and maintain a team of experts (medical, scientific specialists, and consultants) to hold pharmaceutical businesses and medical device makers accountable. If a pharmaceutical company was negligent in manufacturing, testing, or marketing its products, you have the right to pursue compensation for your injuries. We truly care about the outcome of your case and have decades of combined experience in fighting for fair compensation for victims of such negligence. SERIOUSLY INJURED AS A RESULT OF A DEFECTIVE DRUG? You deserve to be protected from unsafe drugs and medical devices. If you or a loved one believe you may have a case against the manufacturer of a prescription drug, medicine, medical device, or other product, we would like to explain your rights and options. Our firm works with medical experts and other professionals to investigate the circumstances and advise you on the most effective way to pursue your claim.